Lead scoring is a technology and business process used by B2B companies for the purpose of automating the ranking, grouping, routing and tracking of leads that are responding to campaigns and interacting with your corporate website. Over the last few years, lead scoring has become more important for companies who are engaging in a moderate to large amount of online marketing activities. Lead scoring is typically offered as an integral module within a marketing automation platform (MAP). It’s designed to ensure your company has a consistent process for the management of leads as they move through the sales funnel to the opportunity stage. What score-able attributes can be captured? Website Activity: Website activity can be broken into general attributes – time on site, and specific attributes – downloaded particular asset on pricing page. You can identify website activity per individual by capturing a first party cookie placed on their computer via web tracking software provided by the MAP. A website visitor is typically cookied as a result of clicking through a link in an email campaign or visiting the website. Campaign Responses: Scoring campaign responses means having the ability to score on an email campaign open or click and a form or landing page completion. Campaign response scoring may target general attributes – opened any email campaign, or score on the general attribute – completed any form, or on a specific response to a specific question in a special form. Having a combination of general and specific response attribute values will increase the accuracy of the scoring model and allow you to improve routing rules. The next key step in setting up a lead scoring model and lead routing program is determining who owns the process. In many companies, sales collaborates with marketing to define the elements of the scoring model and help establish the relative point values of actions and activities. From here, marketing usually takes full ownership of the lead scoring model. They can control whether a lead goes to sales or stays within the control of marketing (i.e. gets put into a separate nurture program). Who owns the lead scoring model? Everyone should understand the rationale behind the scoring model so they can accept the higher-value leads once they begin to flow into the CRM. Marketing should show sales elements such as assets and pages on the website. And sales should provide insight into what they think is high, medium and low value. Creating Scoring Groups: Upon completion and mutual approval of the actions and associated values determined by sales and marketing, the scoring groups can be created. A scoring group is a group of leads who have achieved the same scored value rage – typically +/- a certain number of points, depending on how sales and marketing teams craft the values. Creating Scoring Actions: Once the scoring groups are created, it’s time to create the scoring actions and routing rules. There should be an established process for lead follow-up between sales and marketing. For example, once a “hot” lead is passed from marketing, it should be understood by the sales team that it’s now their responsibility to follow up. We suggest setting up a meeting between the two teams to map out the rules and actions that the company will take against leads when they score into or out of a particular group. Creating the Feedback Loop: Placing the lead scoring name in a database field inside of the lead entities is critical. This step allows marketing to pull periodic reports on the health of the lead scoring model based upon the lead status disposition changes for “hot” leads passed to CRM. The report should show that if X amount of hot leads were passed to the CRM, a decent percentage of these leads should continue moving forward to the sales cycle. Feedback loop reporting acts as a validation of the established lead scoring rule for marketing and sales. Testing and Adjusting: A new lead scoring model should be tested for a period of approximately 90 days. Continuous communication between marketing and sales during the initial release period for the lead scoring model will help both teams make the necessary adjustments and ensure the lead scoring model is accurate. So now you understand how to get lead scoring right the first time. Are you ready to get started? When developing a lead scoring model, just be sure you can answer these 10 questions below. Doing so will dramatically improve the process of establishing a model and the overall lead-to-revenue cycle in your company. What are the score-able attributes captured? Who owns the leads coring model? How many scoring groups will we monitor? What are the scoring actions we will take against these groups? How will we validate and measure the scoring model? How will we validate and measure the scoring models? 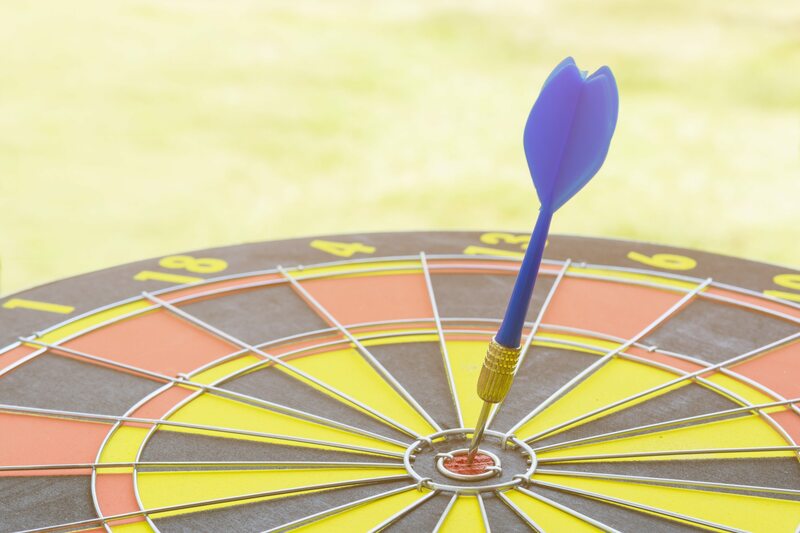 How should sales be alerted when a lead scores high? Have marketing and sales agreed on all aspects of the model? How should we display scoring data in CRM? Should scores degrade over time due to lack of activity?